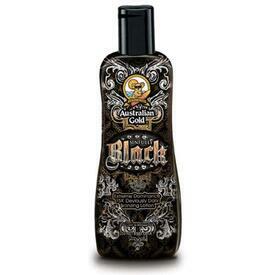 Australian Gold tanning lotion is on sale at Family Leisure! You’ll love the free shipping that comes with each bottle when you buy from Family Leisure. 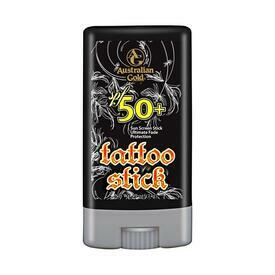 Explore the Australian Gold lines of immediate bronzer lotions, delayed bronzer lotions, tingle lotions, tanning intensifiers, facial bronzing lotion and more. We aim to explain items to help you understand each tanning lotion and maximize its tanning function. Whether you’re looking to build your tan base as a first time tanner, searching for a tan that will show immediately for a coming event, needing a tanning lotion to break your tanning plateau, or hoping to find a tan extender so you’re bronze for an extended event, there is an Australian Gold tanning lotion at Family Leisure that will help you reach your goals. Don’t become overwhelmed by the huge selection of products that are on the market. Let Family Leisure’s selection of handpicked advanced lotions act as your guide.